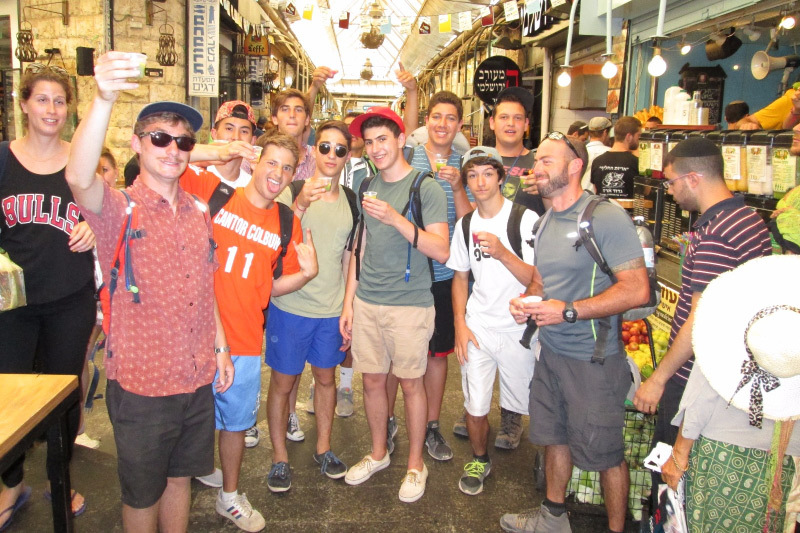 The “Machane Yehuda” market is a food and clothing market which is considerd as the central food market in Jerusalem. 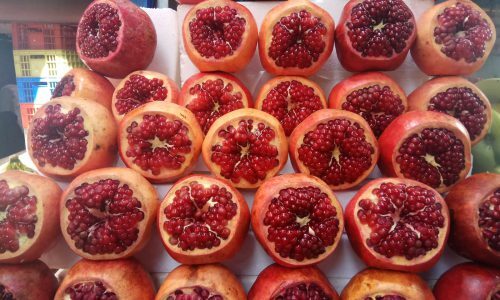 Poly the chef whom is also known as “Polichef” will take you on a magical journey through the alleys of the Machne Yehuda market. He will give you a historic experience as well as his own personal stories of the market. Polichef has lived in Jerusalem for many years. 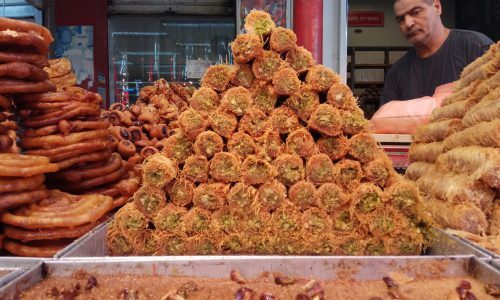 He lives and breathes the city of Jerusalem and is well acquainted with the people, the sights and smells of the city. He is a well known chef in hotels all over the country and abroad. Poly has a combination of extensive knowledge, a great sense of humor and a love for adventures which will give you an experience you won’t forget. 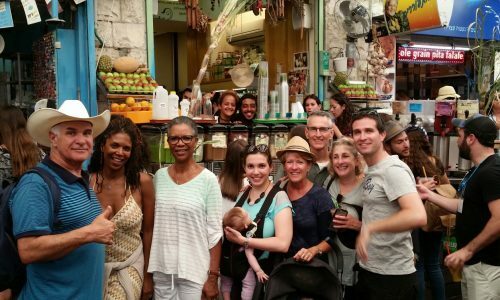 This Culinary tour includes a visit to the most symbolic, unique and colorful places at the Mahane Yehuda market! 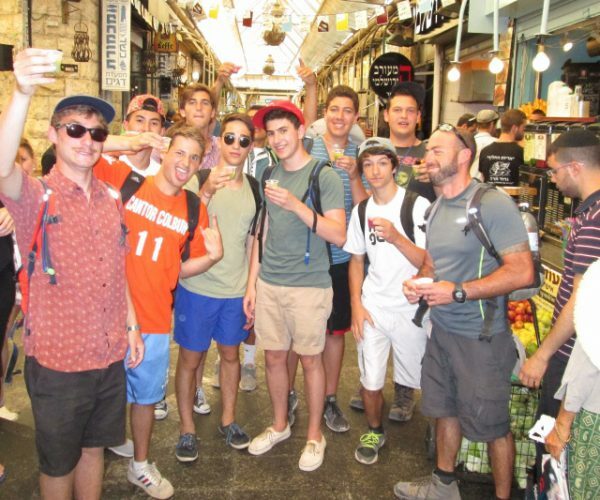 Passing through the alleys of the old market has become a hot Jerusalem tourist attraction not to be missed for visitors from Israel and abroad. 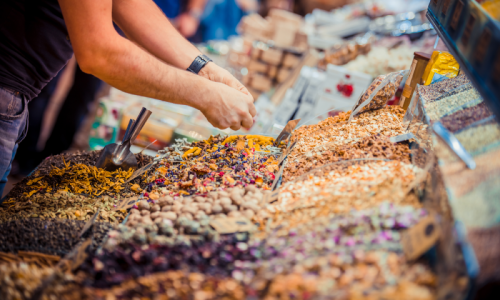 The famous Jaffa Flea Market is situated in the center of Jaffa and has become a symbol of coexistence and cooperation between the Jewish and Arab merchants. The Flea Market is used regularly by the many residents of the area but has also become a popular tourist attraction due to it’s unique energy and story. 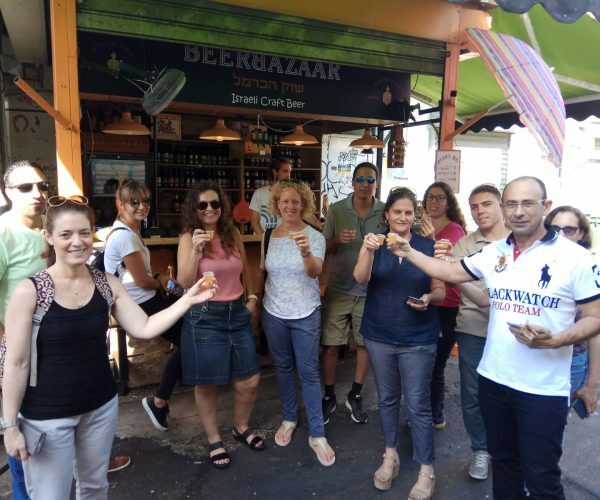 Our tour will take you to some of the more interesting stands as you will here some of the great stories that have to do with the market and Jaffa. 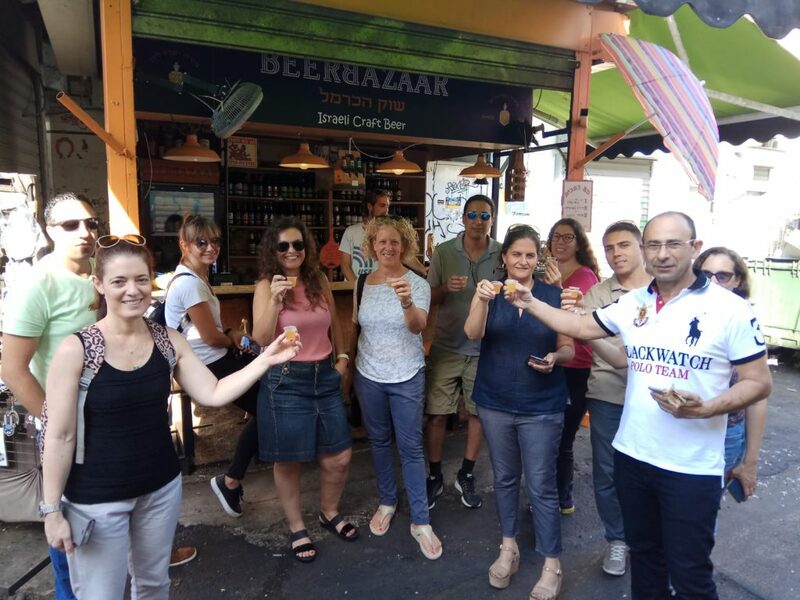 The tour includes 6 stops in which we will get a taste of the excellent Mediterranean cuisine.